She was an absolute dream to work with and could not have captured our special day any better!!! She far exceeded any expectations and went above and beyond to ensure everything was perfect!! Can’t praise her enough for her beautiful work!! Definitely would work with her again !! Becca and her team have the most class, genuine nature, and care, to capture everything you want in a picture. They were so accommodating and made the whole experience SO MUCH fun!!! Becca is an amazingly talented photographer and a beautiful human being. I was not a camera-comfortable bride and Becca made me feel beautiful and special all the same. She is not just the kind of person who you would want to photograph your wedding but also the person you'd want to be your best friend! She was so relaxed and made sure that I was always comfortable. I can't wait to recommend Becca to my friends when they get married and I know I will want her to photograph my special life events in the future. These are SOOOOO good!! THANK YOU!! I can’t tell you how many times Will said “I just love them all”... and he has neverrrr said that after a photo session. We honestly can’t thank you enough for patiently navigating our chaos and capturing our family! Hi, and thanks for checking out Becca Kate Photography. 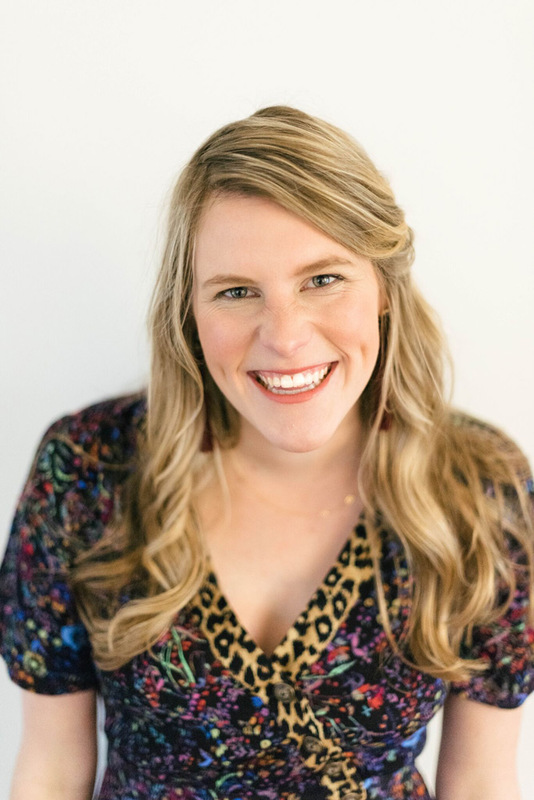 My name is Becca and my photography business has brought me great joy for the past three years. I have been practicing and studying photography for the last 10 years, but made the full time leap in 2016 after having my first little guy and deciding the corporate world wasn’t for me! Motherhood has solidified my love for photography and capturing seasons that are so quickly fleeting. 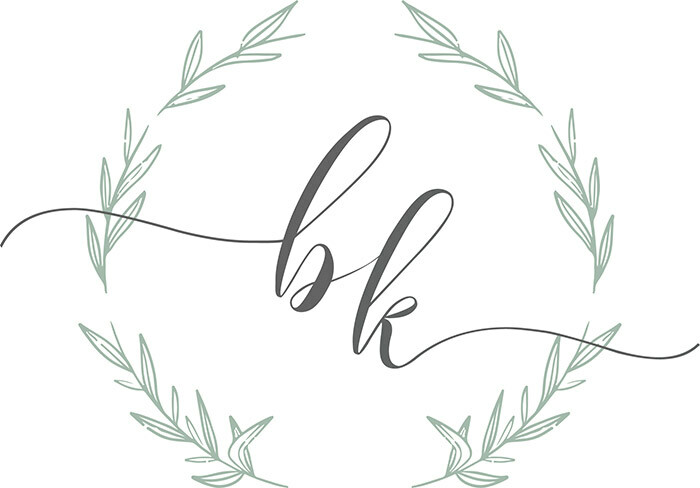 If you would like to be the first to learn about promotions, mini sessions, and giveaways from Becca Kate Photography put your e-mail here.